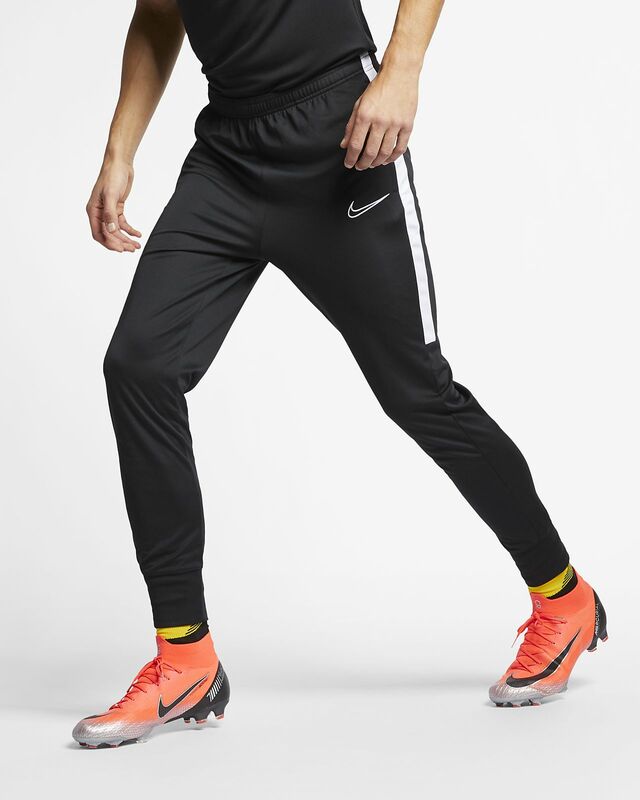 The Nike Dri-FIT Academy Pants have stretchy fabric with sweat-wicking technology to help you stay dry and move freely. Zip side pockets store your essentials. Stretchy fabric lets you move freely on the pitch. Zipped side pockets store small items. Fabric: Body: 100% polyester. Rib: 97% polyester/3% elastane.